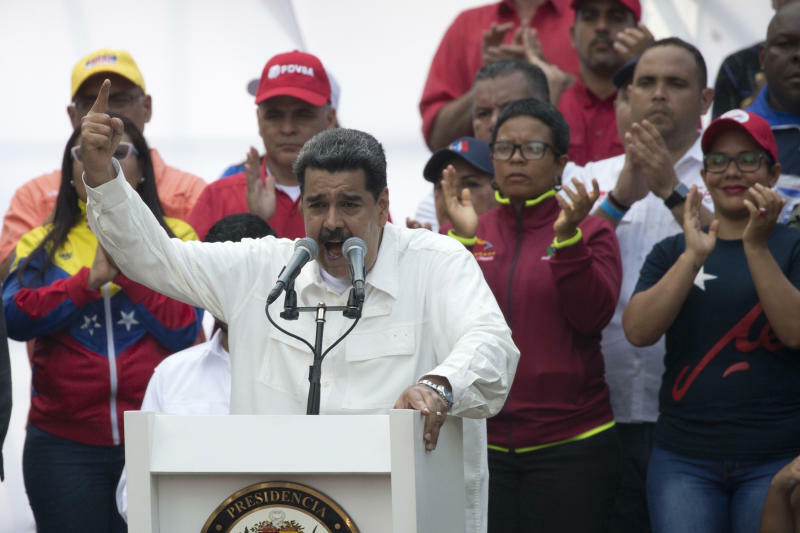 ROME (AP) — U.S. and Russian officials are meeting in Rome this week to discuss the crisis in Venezuela. The U.S. State Department says Elliott Abrams, the U.S. special envoy for Venezuela, will hold talks with Russian Deputy Foreign Minister Sergei Ryabkov and other Russian officials on Monday and Tuesday. Ryabkov said in comments carried by Russian news wires ahead of the meeting in the Italian capital that "we will do everything to protect our cooperation with Caracas." He also noted that Moscow "will warn the U.S. against using force and other forms of unlawful pressure on the legitimate government in Caracas." Russia and the U.S. are on opposite sides in the political crisis in the Latin American country. 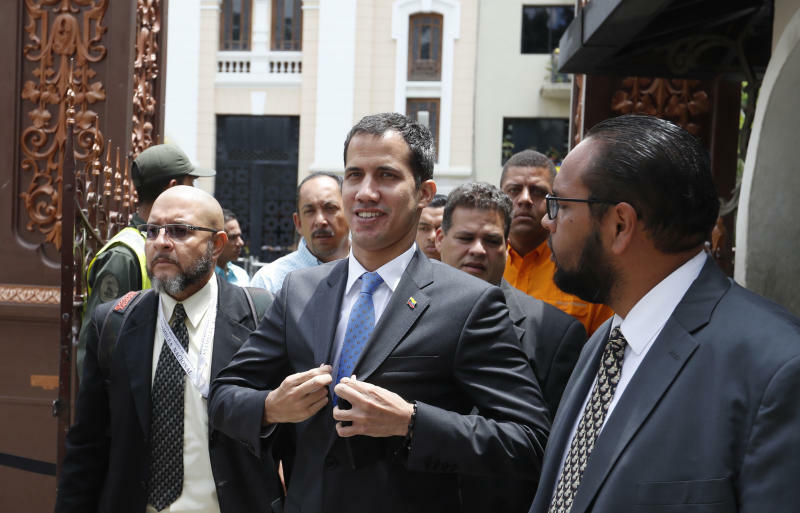 Moscow supports Venezuelan leader Nicolas Maduro while Washington has recognized opposition leader Juan Guaido as the country's interim president. "Moscow and Washington have diametrically opposite positions on the issue, but it doesn't mean we shouldn't talk," Ryabkov said.